Many supplement manufacturers include versions of vitamins and minerals in their products that are of very questionable value. For example, using magnesium oxide for magnesium. That form of is magnesium rust and has ionic bonds, not covalent bonds, so therefore is unabsorbable to the human body in any appreciable amount. I know this sentence harkens back to our high school chemistry classes and we may not remember the importance of chemical bonds; but it IS important to know so you can read labels intelligently. If you are going to spend some of your hard earned dollars on a nutritional supplement, it should be in a form your body can readily use. Makes sense, right? Here is what happens when magnesium and oxygen atoms react to form magnesium oxide. When this reaction occurs, strong ionic bonds form between two oppositely charged particles (ions). Magnesium is a group II metal, and therefore has two electrons in it's highest energy level (or outermost electron shell). Why is this important, you may ask? Think for a moment what happens if you put table salt (sodium chloride or NaCL) in a red hot skillet by itself....NOTHING. On the other hand if you put table sugar in a red hot skillet, it melts and forms....caramel (if you mix in a bit of water). When ionically bonded minerals are dissolved in body fluids, the individiual ions that make the chemical compound turn into electrolytes. Take for example table salt. The ions we get are sodium (Na+) ions and chloride (Cl-) ions. The takeaway is we CAN absorb some mineral compounds that are in an ionic state, but others are poorly absorbed such as magnesium oxide. Studies have shown that magnesium oxide only has a 4 percent absorption rate, which is relatively poor compared to that of the other magnesium supplements. 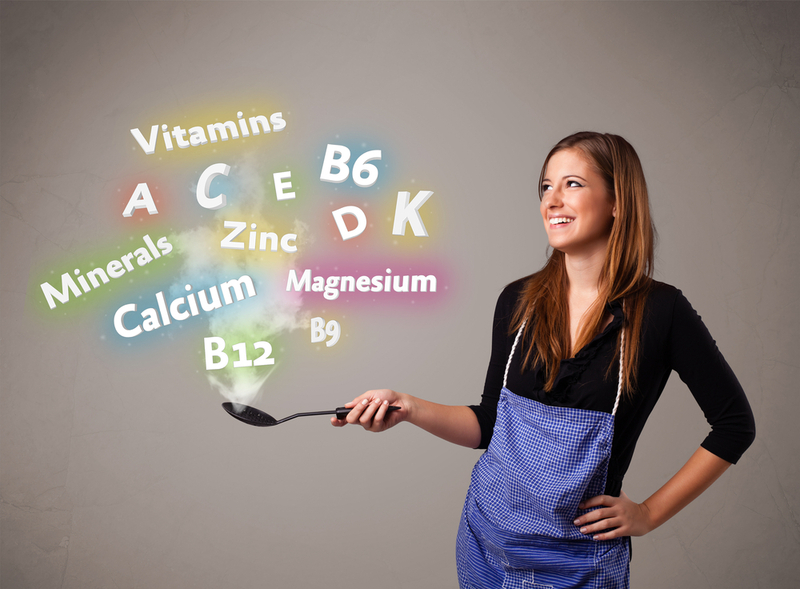 So why not use a better form of magnesium in a supplement? The usual reason for using the more poorly absorbed mineral is, it is cheaper to manufacture and therefore the overall supplement will be at a lower price point. On the other hand, the easily broken covalent bond is the easier chemical bond to break down in our bodies. That's why we eat plants, and not the soil. The plant converts the ionic bonds of the minerals in the soil to a usable form that better benefits us. Chelated minerals are a great way to get minerals, or whole food plant based minerals and nutrients that are in a readily absorbable form. The concept of chemical bonds is one important point to consider when ranking nutritional supplements as "good or bad". Also, harmful chemicals or unneeded ingredients are often added such as zinc oxide to make the tablet white---the same stuff the lifeguards of the 70's put on their noses to avoid sunburn. Other harmful, often included unnecessary ingredients are FD&C colors which aren in effect, "FDA approved heavy metal exposure", or polyethylene glycol (PEG) which is very similar to radiator fluid. I could go on. There are several supplement manufactures who, in my humble option, get it right with the concept of a whole food supplement. Companies such as Standard Process, Systemic Formulas, Premier Research Labs are leaders in the industry. The difference between eating a carrot and taking vitamin A palmitate is huge, as there are over 400 varieties of vitamin A in carrots, for instance. When you consume vegetables and fruits, you are getting a huge assortment of nutrients in a plethora of forms and you body can select what is needs like going grocery shopping in a huge market. Taking a whole food supplement, like vitamin A, might be likened to eating 10 whole organic carrots, including all the nutrients contained in those carrots, so you can get a great variety of nutrients without having a mega dose of ONE form of synthetic vitamin A. Whenever there is a new article about supplements being harmful (or not helpful), I like to remind my patients about quality and also the dangers of commonly taken medicine, such as aspirin. Scientific studies have failed to prove that low-dose aspirin offers safe and effective protection from cardiovascular disease. The bottom line is that quality counts and what you put into your body, you should be careful to do your due diligence to understand the ramifications of ingesting. My informed opinion is the pharmaceuticals that are consumed in this country are WAY more harmful and cause more deaths than all the consumed nutritional supplements combined. In summary, I always promote being informed about what you put into your body, so consider all the information, not just what the pharmaceutical side wants you to believe.